Halloween’s almost here!! It’s time to start planning out what you’ll pass out to the kiddos this Halloween. We have to think of things that everyone will be able to enjoy. That is, it’s important to find allergy free treats! I know, I know… these are pretty hard to find in most stores. Here are ten (yes, TEN!) 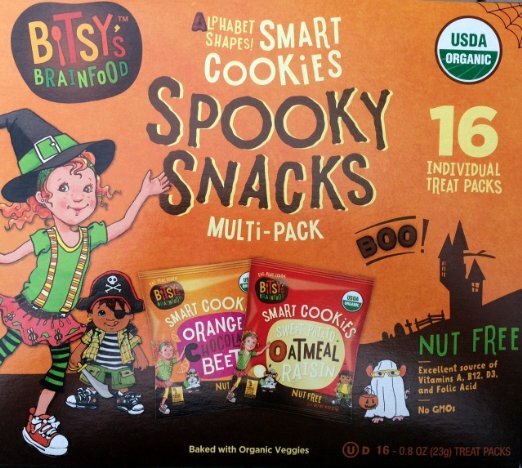 treats you’ll be able to give away to the kiddos on your street without guilt. They’re classics for a reason! I know raisins can be made fun of on Halloween, but let’s face it: They’re the perfect punch of healthy sweetness. 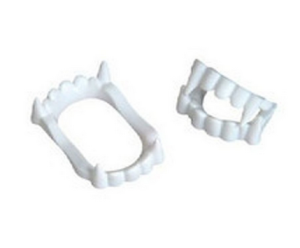 The kids love getting these as a break from the “normal” candy they’re used to getting. 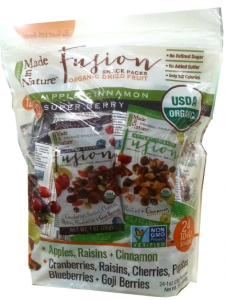 I’ll be honest: I wouldn’t mind getting one of these dried fruit combo packs in my treat bucket this year. This is a nice perk of living in a world with lots of different candy makers: Most gummy snacks are made with allergy-safe ingredients. They’ve been the go-to for parents of kids with allergies for generations. But as always, nothing is guaranteed be sure to check the labels and ingredients of every candy you purchase if you’re planning to pass it out to kids with and without allergies. 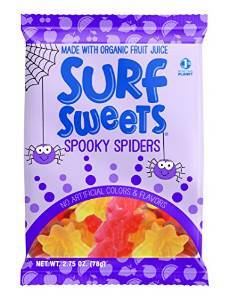 Surf Sweets is a great go-to for allergy safe gummy candies. And they have cute Halloween designs! 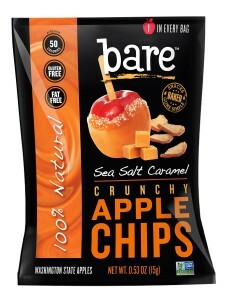 These may be my new favorite Halloween treats period. Can we start with how cute the little girl is with the the witch hat?? 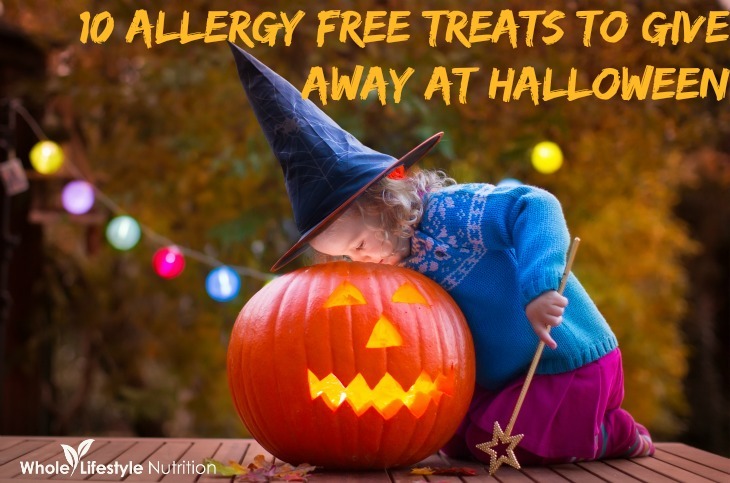 Seriously though, these allergy free treat are designed to be yummy for everyone. They’re 100% nut free, and are made with zero GMOs. There’s a bunch of different flavors (Orange Chocolate Beet cookies, anyone?). They also have my number one requirement for Halloween cookie treats: Individual baggies. Yes. When did lollipops stop being cool to hand out for Halloween?! I love these things so much. They’re also super easy to make in a way that’s safe for little ones with allergies. 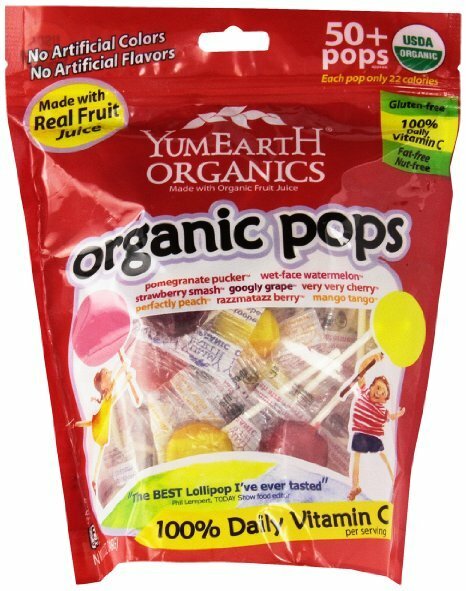 I love the ones from YumEarth just because there are so many different flavors to chose from. Every kid will get what they want from this bag o’ treats. They also make super-cute gummy bears! There is such a big variety of these cups available today. Even in dark chocolate varieties! So yummy. If you’re feeling especially crafty, you can take it to the next level and make your own allergy safe “peanut butter cups.” Unless your neighborhood requires only packaged treats, in which case you can enjoy them while passing out treats! Consider these the allergy-safe answer to traditional caramel apples. Don’t get me wrong, those are are totally delicious! But everyone coming to your door this lovely Halloween season will be able to enjoy these crispy treats. 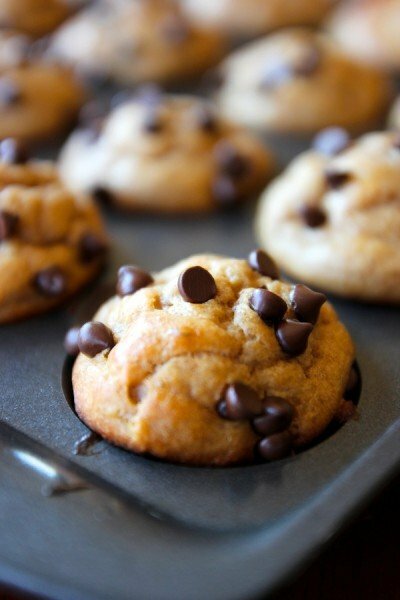 Again, if you’re feeling ambitious you can definitely make your own version of these treats. But there are so many good ones on the market it’s crazy. Just pop some of these in small individual baggies, and you have a delicious spin on a classic Halloween recipe. Okay, I get that toys aren’t candy treats. I get it! But toys are a great way to break up the monotony of the traditional Halloween stash. There are lots of little things that kids can wear in addition to their costumes. A pair of vampire fangs make every costume better, right? Ditto with witch fingers. As with food treats, make sure that each of these costume add-ons are placed in individual bags. Certain kiddos can still have allergic reactions to traces of their allergic material, no matter how small. It’s best to keep anything that could go a child’s body separate from any potential allergens. 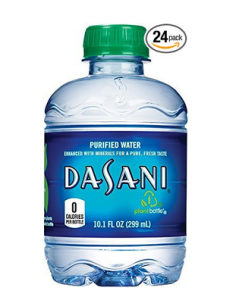 Oh my gosh, little water bottles are lifesavers on Halloween. 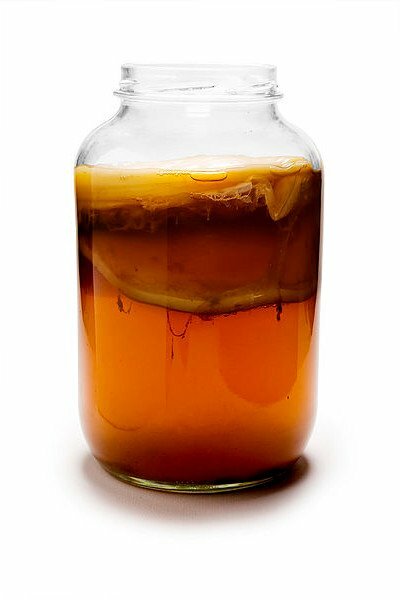 If kids are going to be running around all night collecting candy, they’re eventually going to need a drink. It’s a tough job, trick-or-treating! That and for cleaning off sticky chocolate hands. Every mom is going to thank you for passing these out at the end of the night (even if just in their minds). Another Halloween treat that’s useful on Halloween night! There are lots of fun glowsticks out there, from the classic tubes to super-fun bracelets. I have it on good authority that sometimes kids actively prefer glowsticks to candy. They’re that cool. 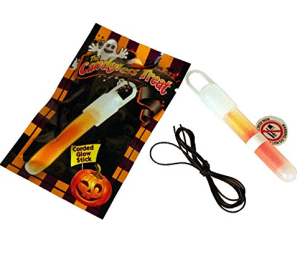 But glowsticks also address a big safety concern when it comes to Halloween: Visibility. The kids who get these treats will probably start cracking them and waving them around… which is just fine! It will help keep them safe in the meantime. I hope you all have a safe and happy Halloween! I hope these allergy free treats bring happiness to every Princess Elsa and Ninja Turtle that comes to your door. And every other kiddo in between, of course! 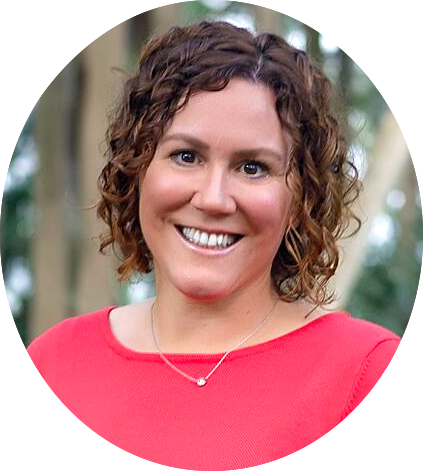 Halle Cottis/Whole Lifestyle Nutrition is a participant in the Amazon Services LLC Associates Program, an affiliate advertising program designed to provide a means for us to earn fees by linking to Amazon.com and affiliated sites. 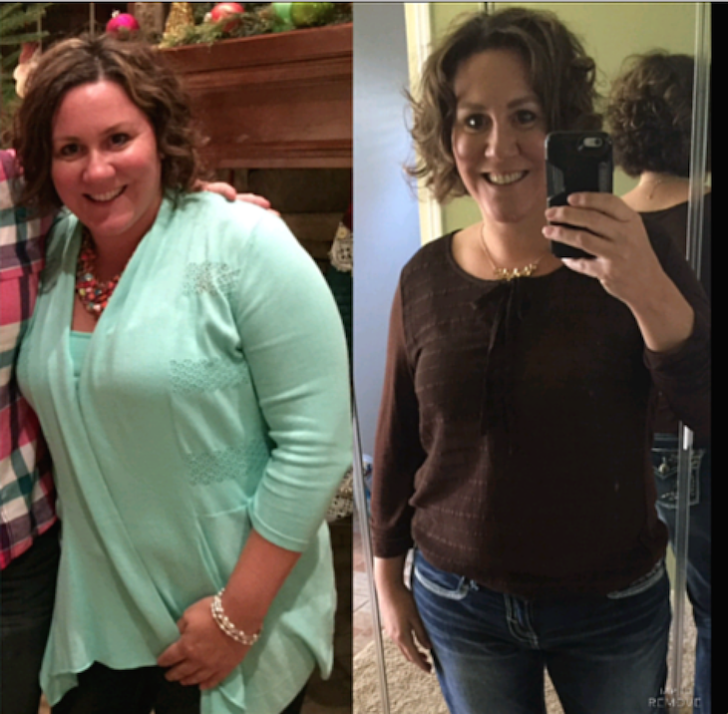 « How To Find Your Exercise Bliss! I always buy halloween cookies from SmileyCookie.com! 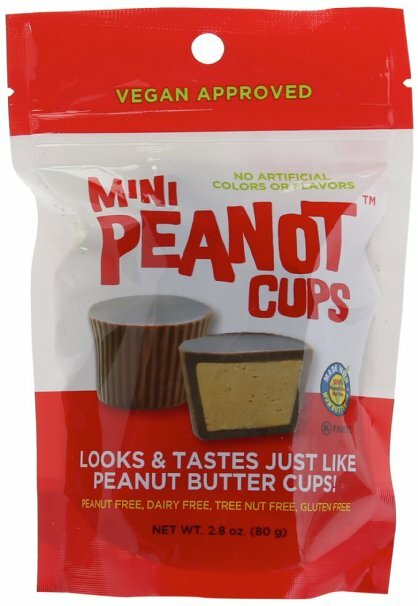 They aren’t just a Pittsburgh, PA favorite… they are also totally nut free & peanut free– as well as kosher, individually wrapped & available in bulk. Loved your ideas. Thank you for giving such amazing Halloween treat ideas. My kids will definitely love them. Already feeling as if Halloween is coming soon. Gummies are not allergy free for anyone allergic to mammal (alpha gal syndrome). 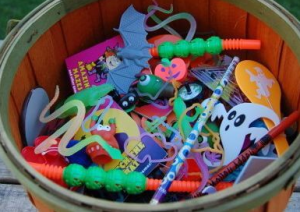 We offer Halloween pretzels, goldfish, jolly ranchers, twizzlers, lolipops, small toys, and popcorn. We always ask every trick or treater if they have any allergies because often they just accept whatever is offered to be polite. We rarely offer gummies because they contain gelatin which is made with pork. Many kids in our neighborhood cannot eat pork for religious reasons. I want every child that comes to our door to leave with a treat that they can enjoy. It’s not hard to find safe treats at a reasonable price and it’s priceless to see smiles on their faces ? 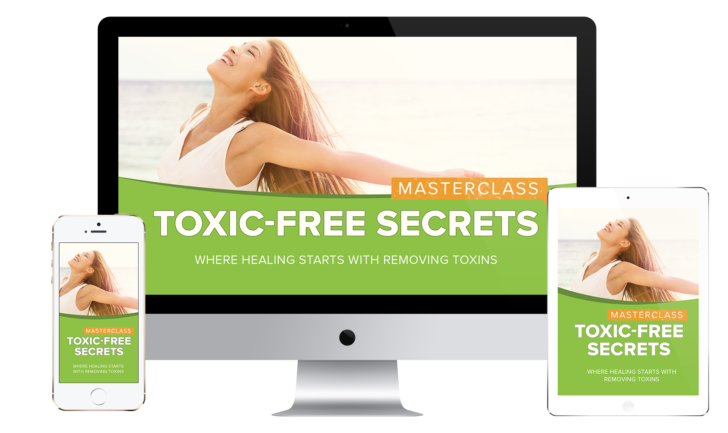 Toxic-Free Secrets Master Class Now Available! 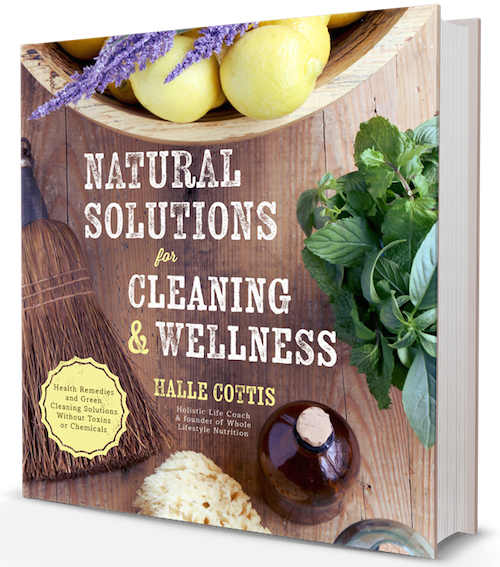 Grab Natural Solutions for Cleaning & Wellness! 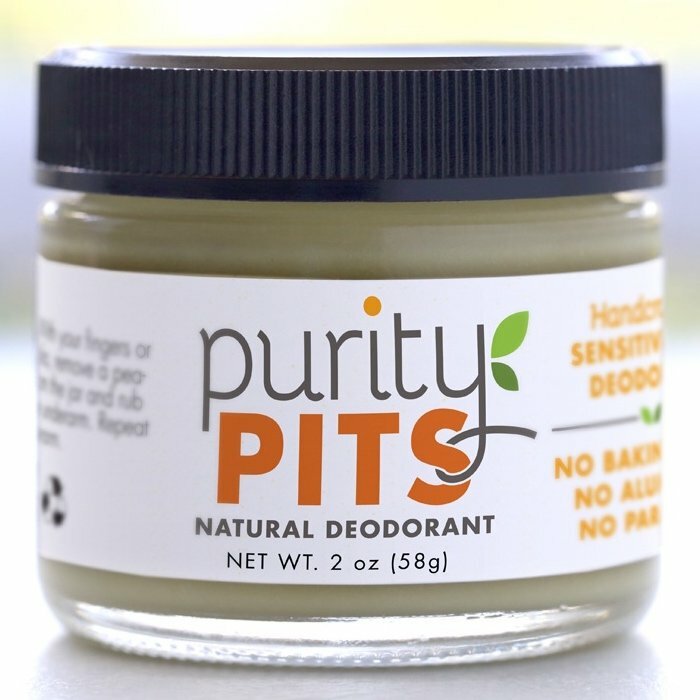 Do Your Pits Pass The Test? So it wasn’t good enough to just have great tasting food, these recipes had to taste better than the originals. 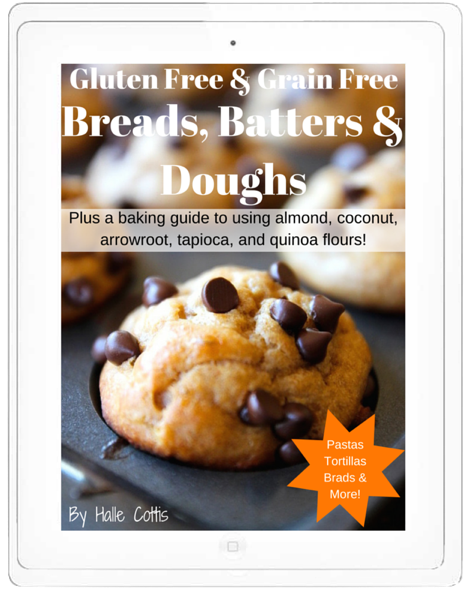 I have tested and retested these recipes and I have to tell you all…they are AMAZING! 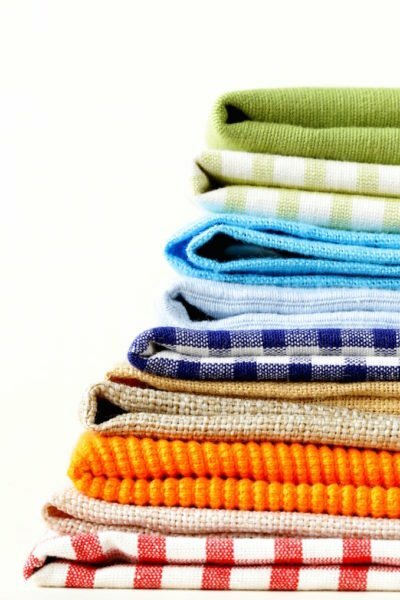 How To Get Rid of Sour Towels With Just One Ingredient! 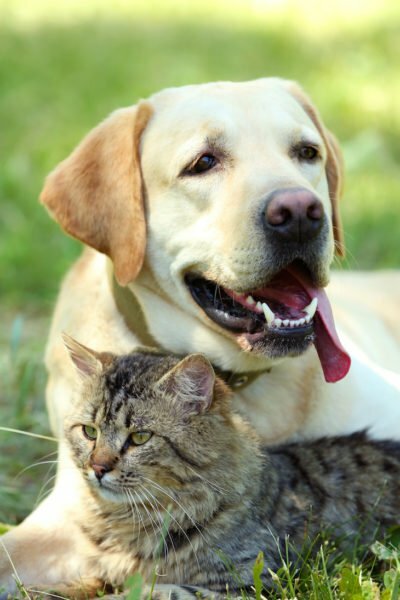 Get Rid of Dog and Cat Urine Odors The All Natural Way! 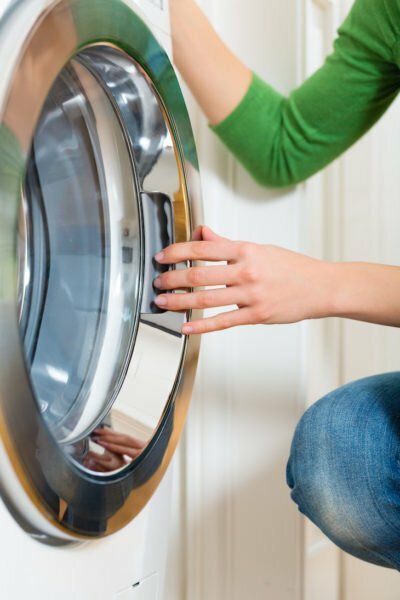 Follow This One Tip & Say Goodbye To Bad Smelling High Efficiency Washer Machines Forever!